We’ll get back to you with more information. 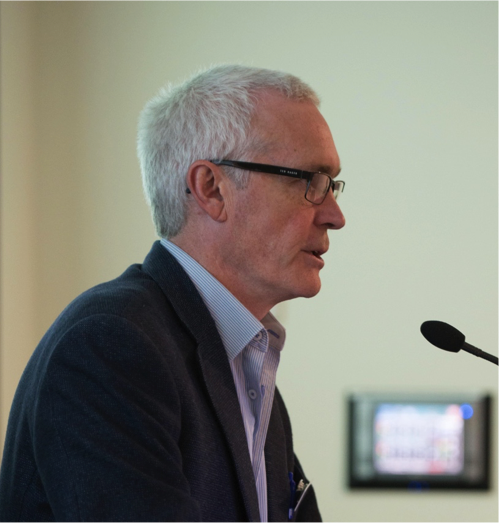 This event, the second that has been organised through The Baird Institute, will discuss how research has impacted upon patient survival, quality of care and implications of this for the nurse. The event program will be available shortly. 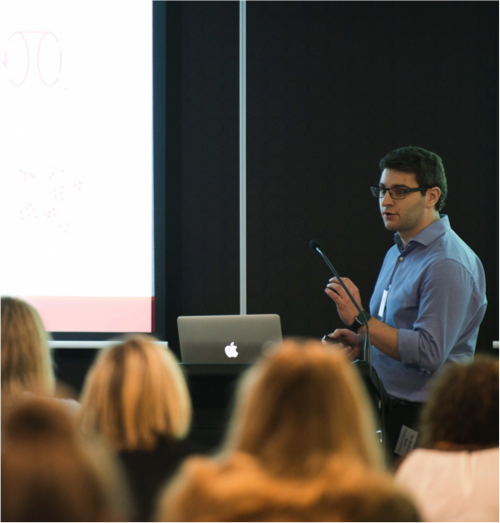 We anticipate that the Education Conference will have both plenary sessions from surgeons, nurses and clinical researchers, providing targeted insights across the diverse fields of perioperative, critical care and ward-based nursing. 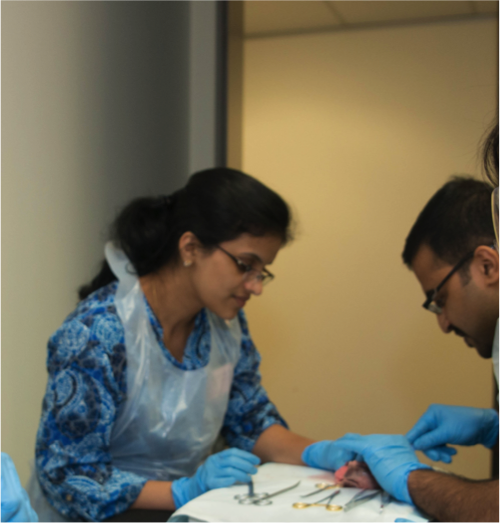 Workshops with wet labs will provide practical forums to discuss radiological interpretation, anatomy and applied physiology, the patient experience and current research impacting the professional life of nurses. 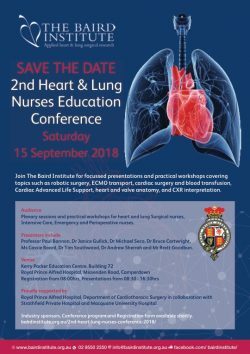 The event will see Heart and Lung Surgical companies presenting their equipment, drug information and education support available to health care professionals.